As the world switches to digital, it is essential to have a digital strategy that connects you to your audience and inspires them to act. Here at Newpath Web we offer sensibly priced paid advertising and pay per click management services that give your brand immediate exposure, grow your reach and get your message in front of the people who are searching for the products or services you offer. 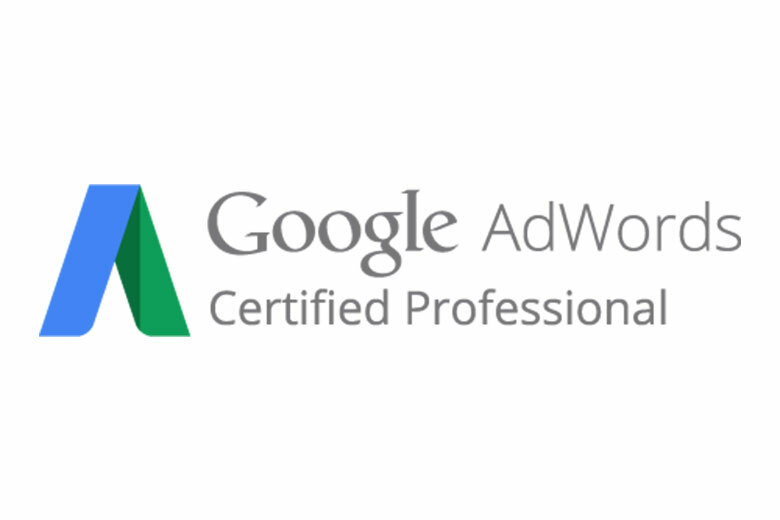 We are a Certified Google Agency Partner with a team of experienced Certified Google AdWords specialists. We work with our clients to filter through the myriad pay per click options, select the right paid advertising channels for their business goals and create a budget to suit. Our dedicated account managers don’t just optimise for clicks, using the latest technology and algorithms they consider the entire funnel, tracking campaign effectiveness all the way through to final sales. At Newpath Web, we are fully equipped with expert Google AdWords management services to meet all your needs. Before you begin a Google AdWords campaign, it’s vital to know the keywords and search phrases your customers are using. 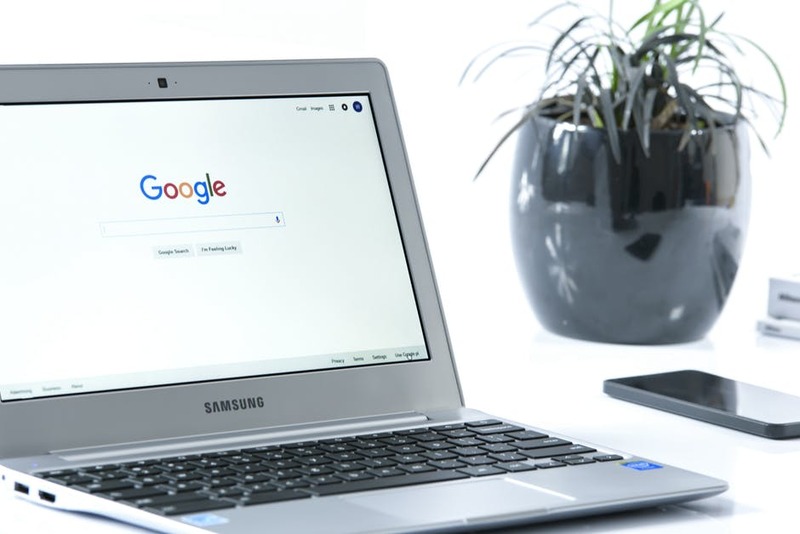 From there, we can provide Google AdWords management services to build campaigns targeted to these keywords – complete with optimised landing pages. We nurture deep relationships with our clients. 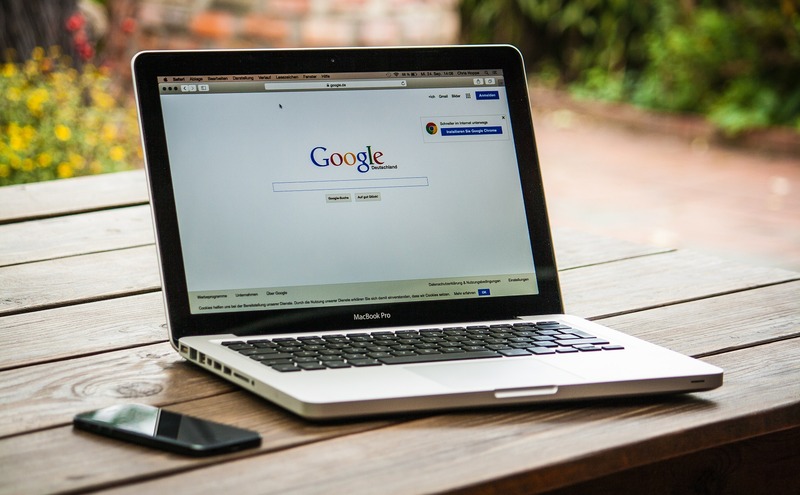 Our dedicated Google AdWords account managers work closely with our clients and arrange regular meetings to run through a report outlining the results of the month’s activities and what is planned next. This, and many other reasons, are why we are the first choice when companies are looking for superior Google AdWords management in Australia to take their business to the next level. The right copy in your ads will greatly increase the click-through-rate (CTR). 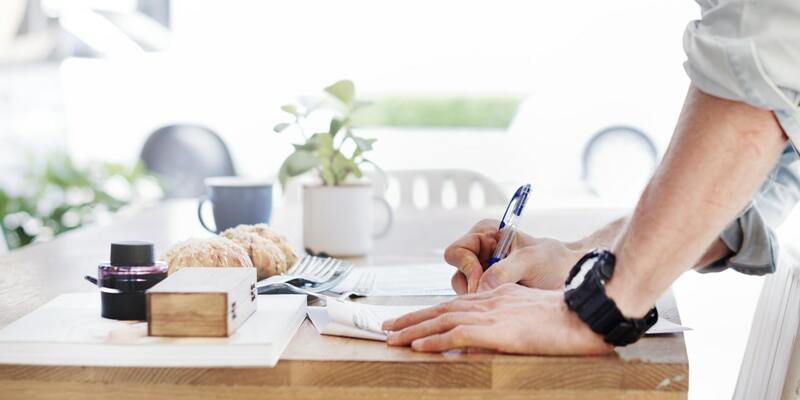 We include copywriting as standard in our PPC solutions. The copy is based on past learnings and insight and is designed to grab the attention of your audience and drive quality traffic and leads to your website. We will work to deliver your paid ad strategy by either building out from existing campaigns, or creating new accounts from scratch. So, if you already have a PPC campaign and think it might be under performing, we can undertake a review and provide recommendations to get it back up to scratch, and beyond. We thrive on analytics and data. As standard for our Google AdWords management services, our precision analysts review a range of reports and campaign data before making and recommending actions for improved campaign outcomes. The result is campaigns that are constantly optimised to attract better return on investment. We also provide a custom online marketing portal that is available 24/7. This is where our online marketing clients can access key campaign data, review campaigns and run real time reports to stay in the loop on campaign progress.